Reprint. Originally published: London: Macmillan, 2018. 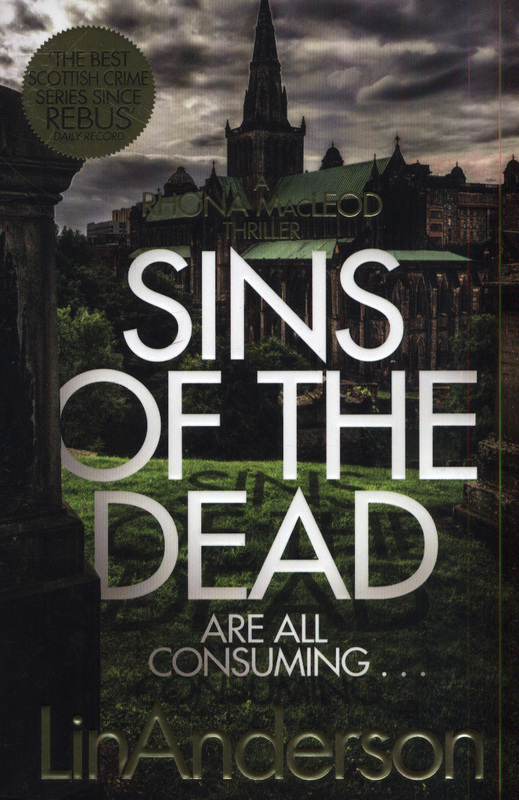 'The best Scottish crime series since Rebus' Daily RecordThe sins of the dead are all consuming . . . While illegally street racing in the underground tunnels of Glasgow, four Harley-Davidson riders make a horrifying discovery: a dead man left in the darkness, hands together on his chest as if peacefully laid to rest. The cause of death is unclear, the only clues being a half glass of red wine and a partially eaten chunk of bread by his side that echo the ancient religious practice of sin-eating. Called to the scene, forensic scientist Rhona MacLeod is perplexed by the lack of evidence. 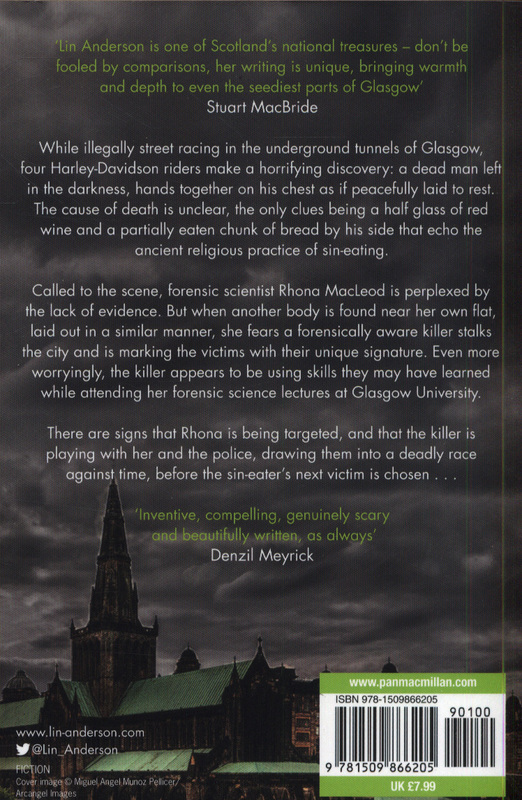 But when another body is found near her own flat, laid out in a similar manner, she fears a forensically aware killer stalks the city and is marking the victims with their unique signature. Even more worryingly, the killer appears to be using skills they may have learned while attending her forensic science lectures at Glasgow University. 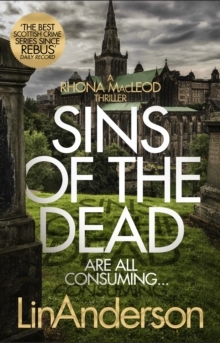 There are signs that Rhona is being targeted, that the killer is playing with her and the police, drawing them into a deadly race against time, before the sin-eater's next victim is chosen . . . 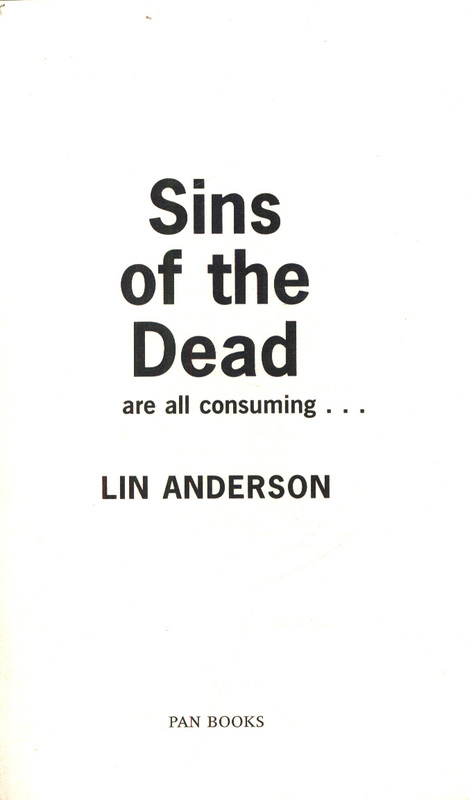 Sins of the Dead is the thrilling thirteenth book in Lin Anderson's Rhona MacLeod series.